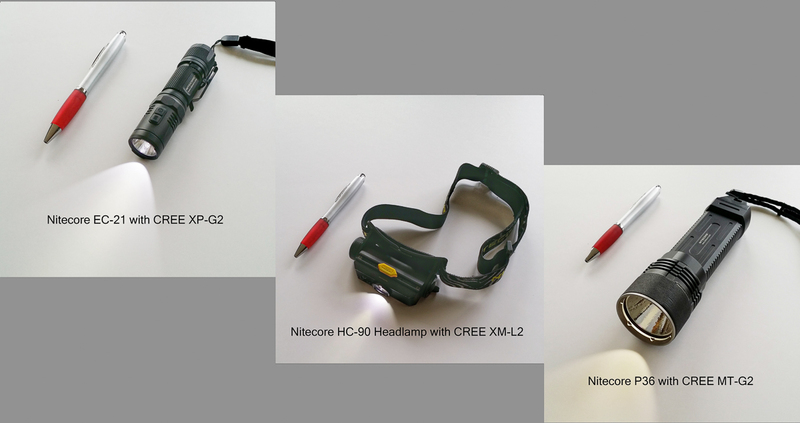 There is more to a light kit than just a hand held flashlight. 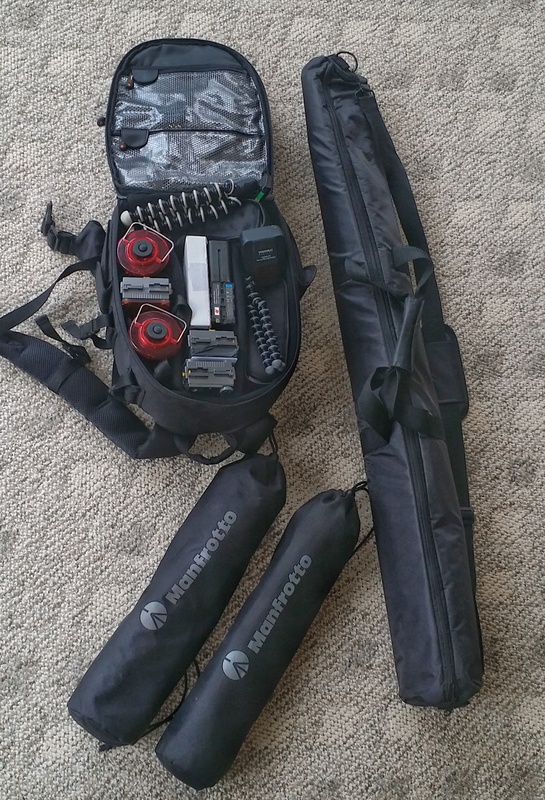 In this rather lengthy post, I cover the items that are found in my light kit. Read all about it here…….. In this post, I take a look at three popular LED bulbs used in commonly available LED flashlights used in night photography light painting activities. There is a big difference between them, as you shall see in the post found here. 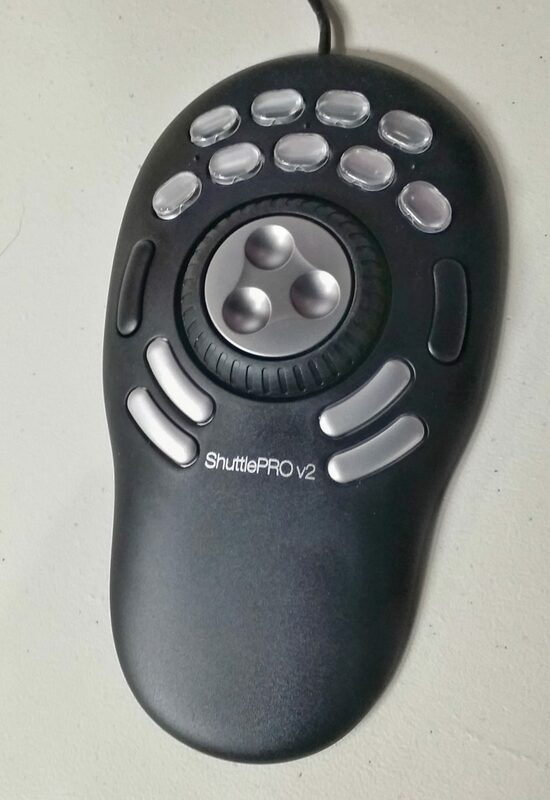 The ShuttlePRO v2 is a programable jog/shuttle controller that works well with Adobe Creative Cloud products, such as Lightroom and Photoshop. In this post, I introduce the ShuttlePRO v2 and explain how I use it within Lightroom to improve and streamline my editing experience, as you shall see in the post found here. 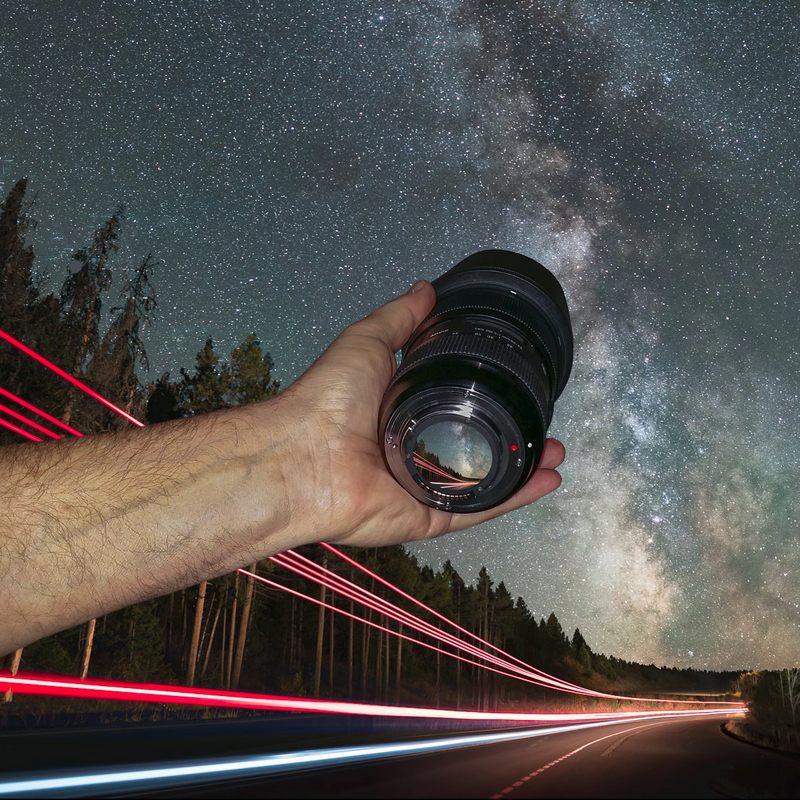 There are many way to simplify, optimize, and speed up the use of the Sony A7Rii when used in night photography. Proper setup can significantly reduce power consumption, ease camera usage in the darkness of night, and even unlock the use of important features for night photography that can be accessed in no other way. 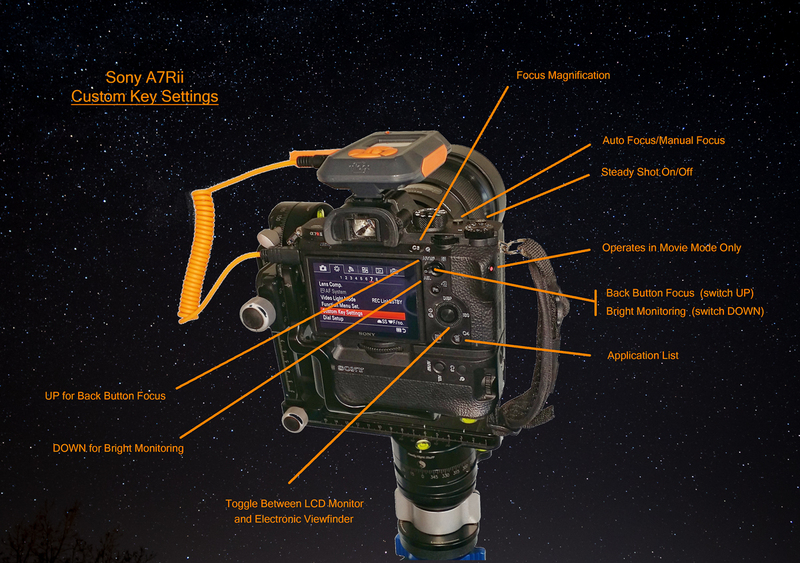 For a guide to setting up the Configuration Menus and Custom Keys on the Sony A7Rii, see the post Sony A7Rii Menu Settings and Custom Key Assignments for Night Photography.